Take the lead to up your game from these grown-ups. 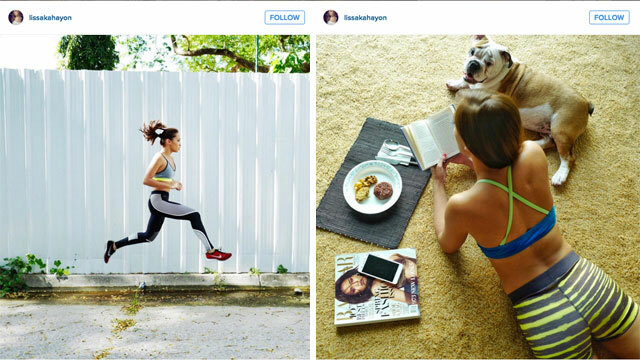 The road to fitness isn’t exactly an easy one, so it’s always cool to have an online fitspiration idol (or two) to give you a boost of encouragement. 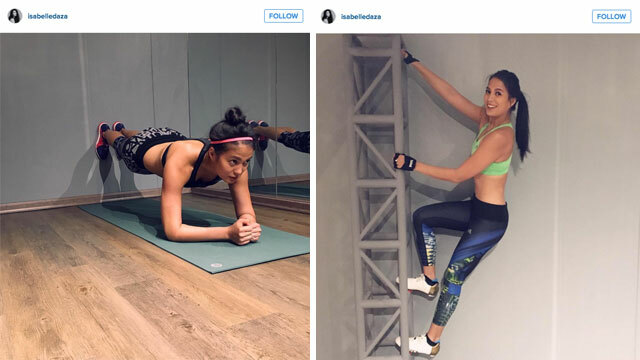 It’s inspiring to see the hard work these people put in and, to be quite honest, it's actually kinda entertaining to peep into the lives of these celebrity fitspos. These 10, by simply doing what they do, can motivate you to get that extra rep and not that extra rice. She’s totally fit, but she puts the work in. The girl is a beast in the gym. And, she knows how to eat right. 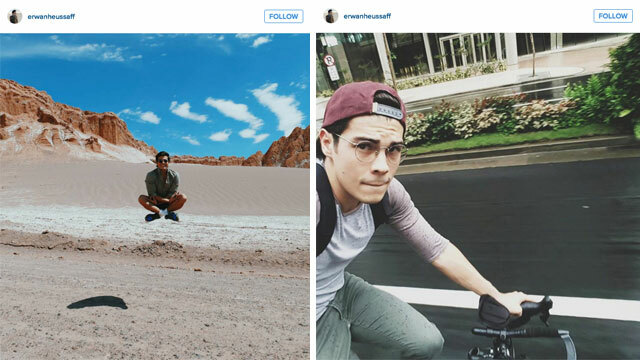 Good genes do run in the family, but Erwan does what it takes to stay fit (despite being a restaurateur and voracious eater!) Biking to work gets his cardio going, and he beats the traffic, too! Mr. Vamos himself! Not only is he a multisport athlete, but he's a really fast multisport athlete. 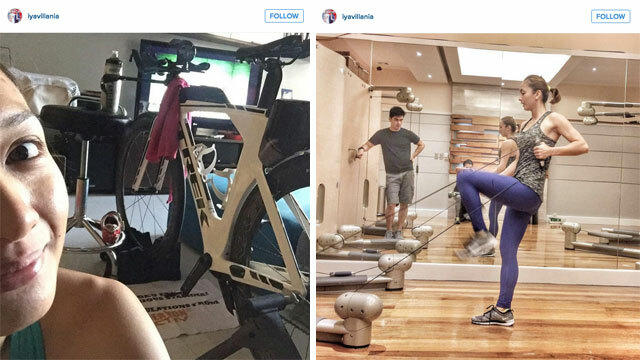 He swims, bikes, and runs, while always making time for his lovely wife, Iya. She might be considered as a newbie to triathlon, but Iya's competitive fire has resulted in podium finishes and numerous personal records; and, she obviously loves her bike. Girls + Bikes = H.O.T. The brains behind menswear blog DG Manila, David knows style. He also has a healthy habit of literally jumping out of bed to start his day right. The progeny of former Miss Universe Gloria Diaz, Belle is statuesque and a real looker. She definitely got it from her mama, but she maintains it with straight-up gym work and a proper diet. This guy is ripped. 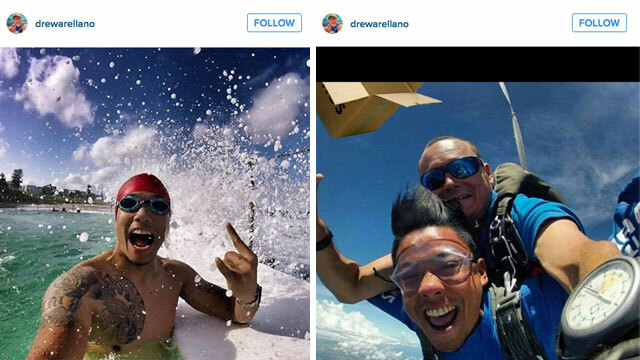 And he’s married to Cristine Reyes (sorry, guys.) 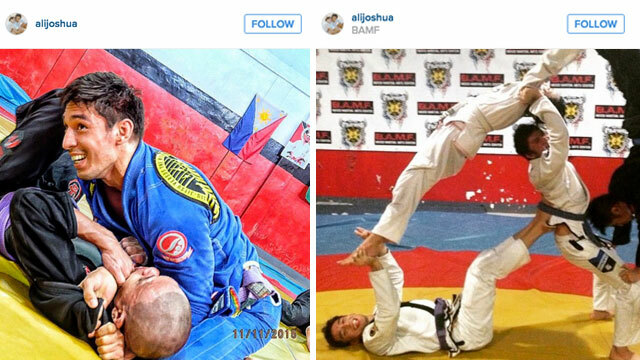 Ali, a mixed martial artist and Brazilian Jiu-Jitsu practitioner, is one guy who has fought many battles to get where he is now. Yes, underneath the racing suit, the dude has abs like steel. 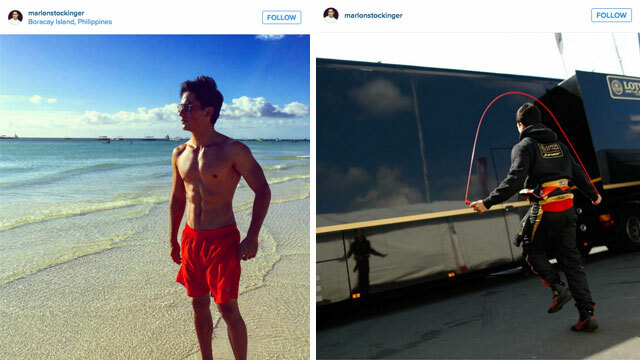 Racecar driving requires you to be fit, so Marlon makes sure to regularly ride his bike, or do extra cardio in the pit when he’s short on time. 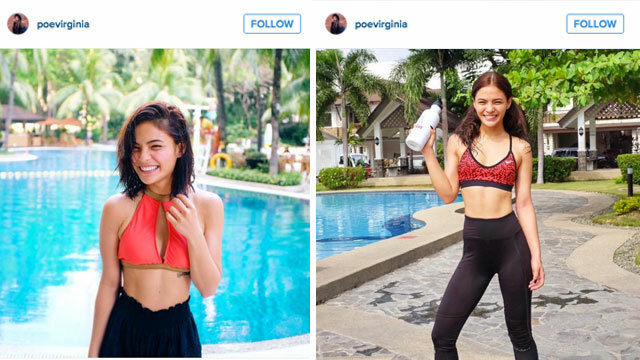 To say Lovi is fit is a HUGE understatement. 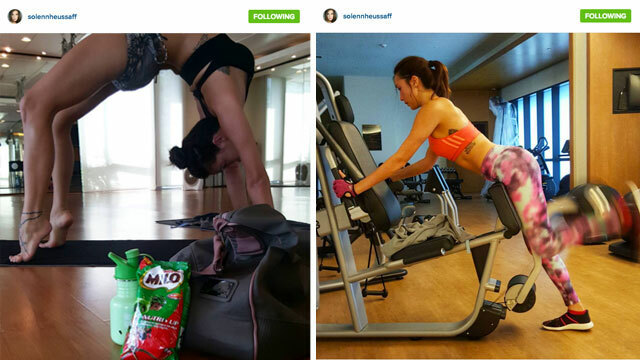 Despite her demanding schedule as an actress, she still makes time to maintain her smokin’ bod. 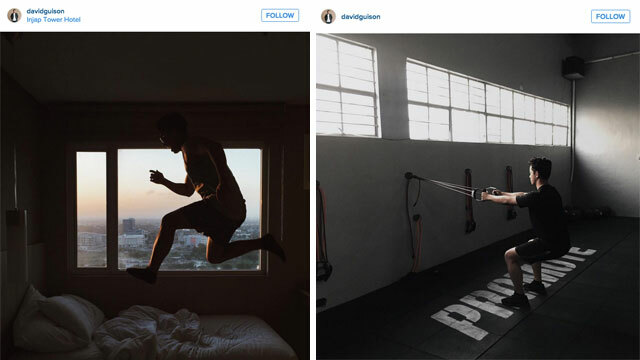 These individuals embody the balance between being fit and attending to their responsibilities. They’re great people to pattern personal fitness goals after because their positive, go-getter attitudes inspire many to continuously up their own games, too! To have the energy to do just that, start by drinking new MILO NUTRI UP! It's a 3-in-1 chocolate malt drink specially formulated for grown ups, with a more balanced chocolate and milk taste, and combined with upgraded nutritional benefits. It has 50% more protein and 33% more calcium than your classic MILO drink, so you can easily reach your daily energy and nutrition needs, and up your game just like Erwan and Solenn. 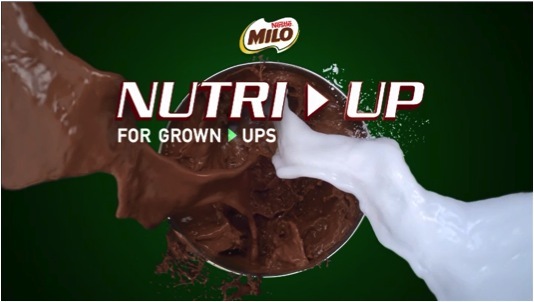 Click here to learn more about how Milo Nutri Up can help you up your own game!